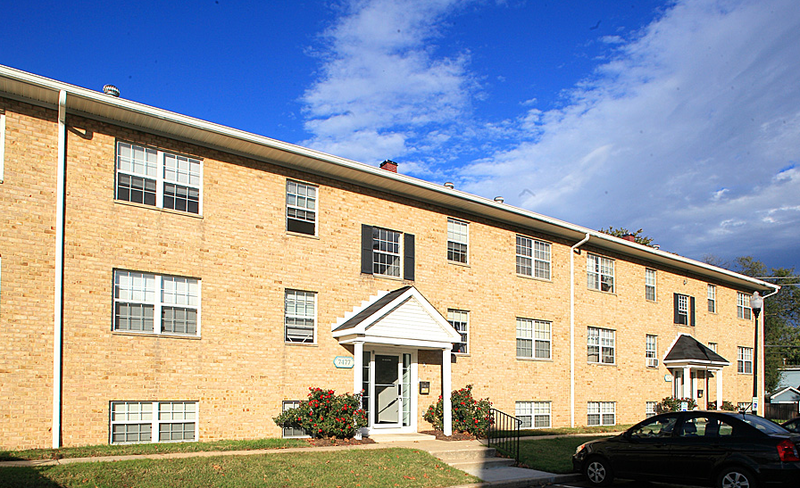 Country Club is a garden apartment community consisting of five three-story buildings situated in the heart of Glen Burnie, Maryland. 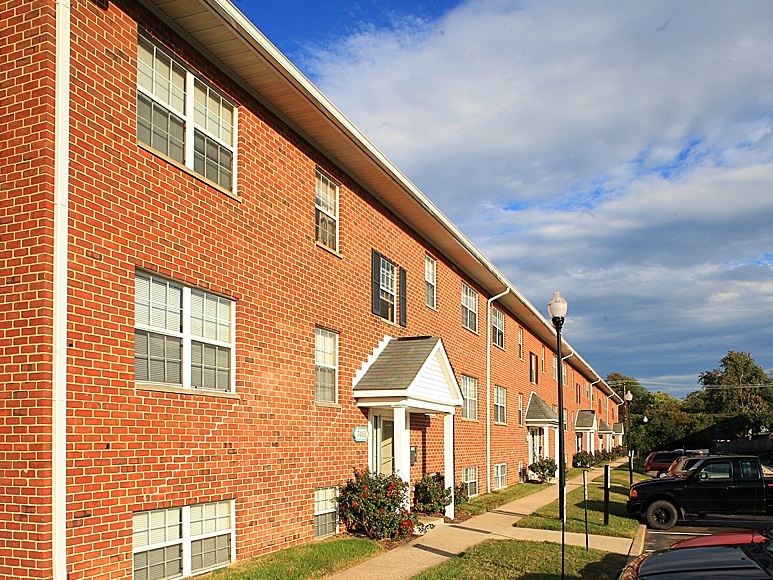 The property benefits from an excellent transportation infrastructure which enables residents easy access to downtown Baltimore. Prior to UIP’s improvements to the property, one of the buildings sustained fire damage. 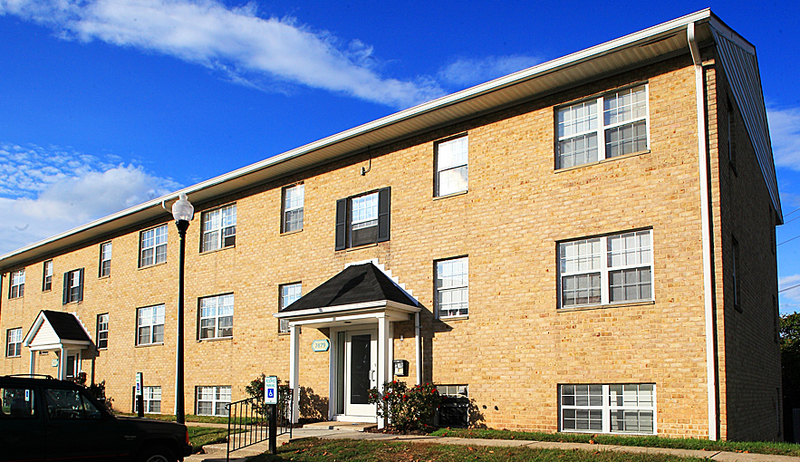 In addition to renovating the damaged building, UIP upgraded the units and common areas in all of the buildings. Improvements included plumbing and mechanical upgrades in addition to drywall repairs, handrail replacements, etc. 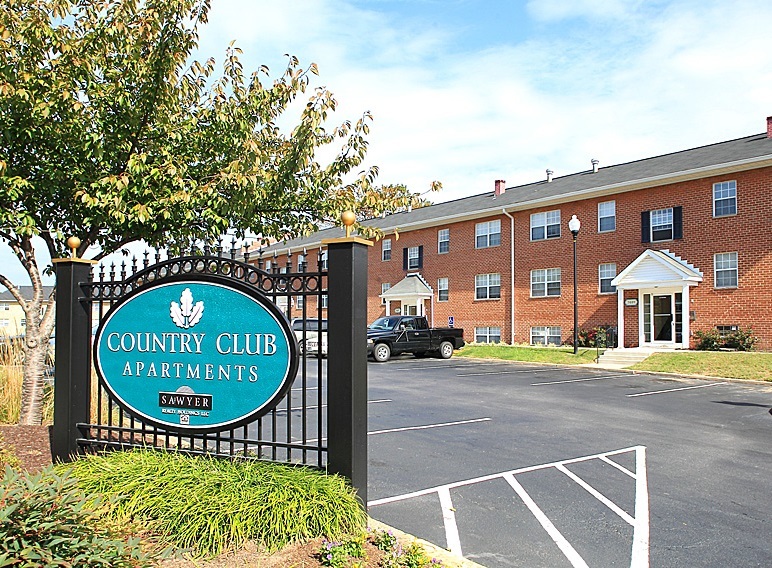 UIP sold Country Club Apartments in early 2017.